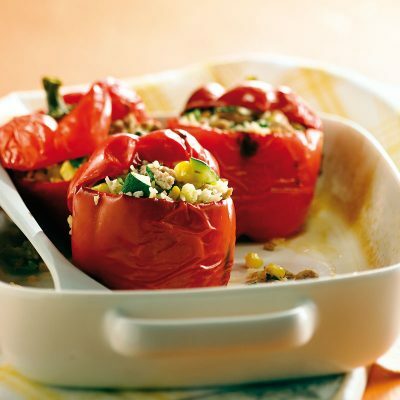 Rich Red Peppers - Spice it up! 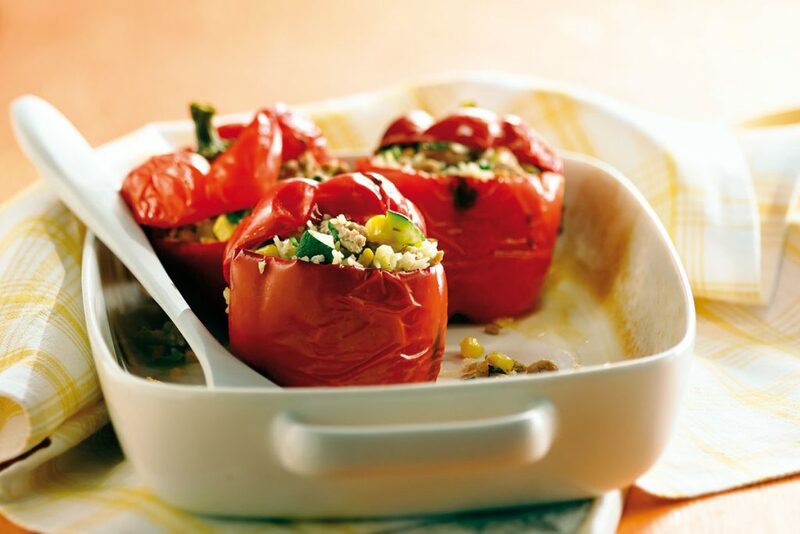 Leftover stuffed peppers can be frozen or reheated the next day. 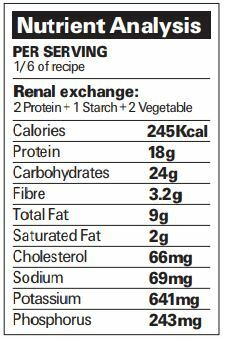 Serve with additional rice.